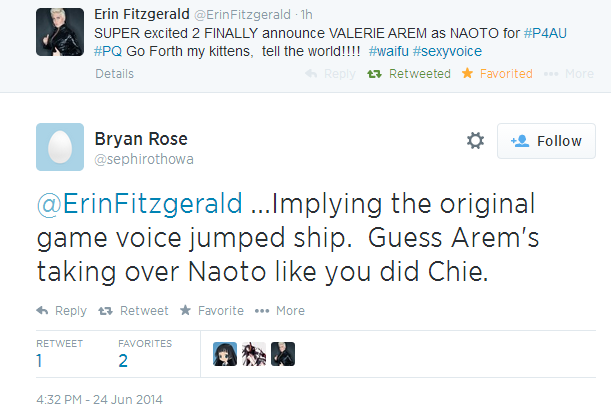 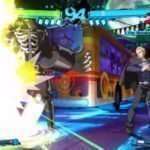 Erin Fitzgerald confirmed, via Twitter, that Naoto Shirogane’s unknown voice actor from Persona 4, Persona 4 Golden and Persona 4 Arena will be replaced in Persona 4 Arena Ultimax and Persona Q by Valerie Arem. 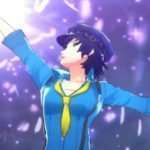 The above is the announcement in question, from the voice of Chie Satonaka who replaced the original Persona 4 voice, Tracey Rooney, in Persona 4 Golden, Persona 4 Arena and the Persona 4 anime. 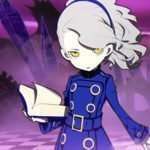 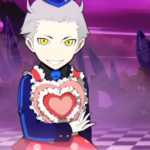 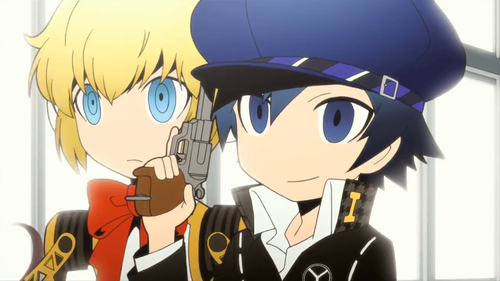 Much like how Teddie’s original voice actor, Dave Wittenberg, was replaced by Sam Riegel, Naoto Shirogane’s VA, who continues to be unknown, will be replaced by Valerie Arem in the upcoming Persona games. 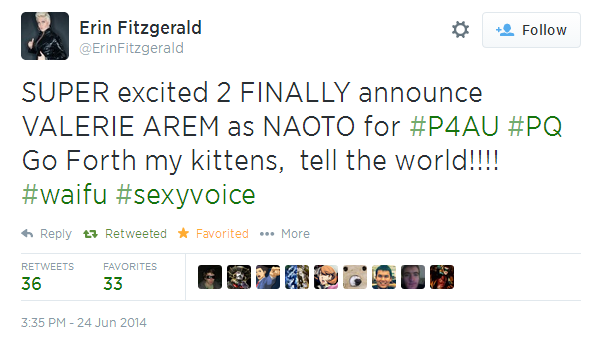 …as well as Erin Fitzgerald reaffirming the original VA’s anonymity.